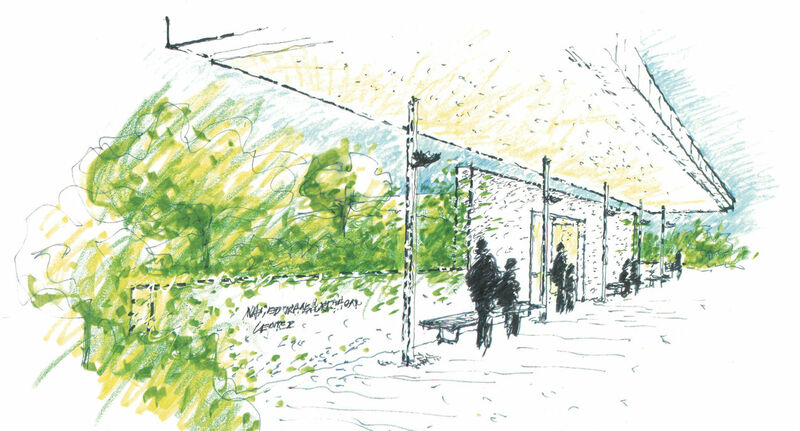 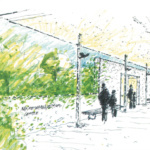 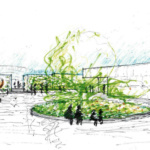 New York firm Tod Williams Billie Tsien Architects (TWBTA) has unveiled plans for an expansion to the Frederik Meijer Gardens and Sculpture Park in Grand Rapids, Michigan. 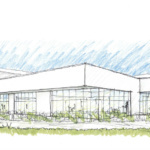 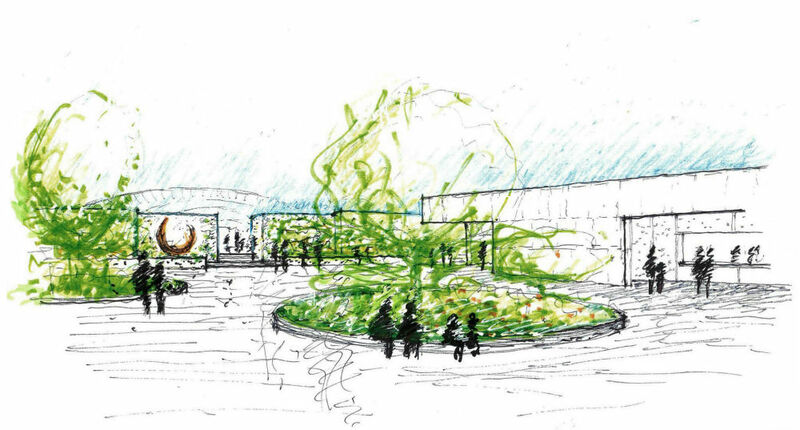 The $115 million project will see a variety of new spaces added to the center, including a Welcome Center (60,000 square feet), Covenant Learning Center (20,000 square feet), and two sculpture gardens. 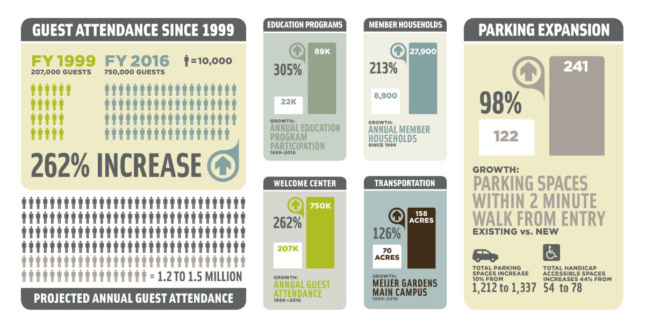 Meijer Gardens opened in 1995 and since then has been a success, providing educational programs, housing art, and offering peaceful garden areas to the public. 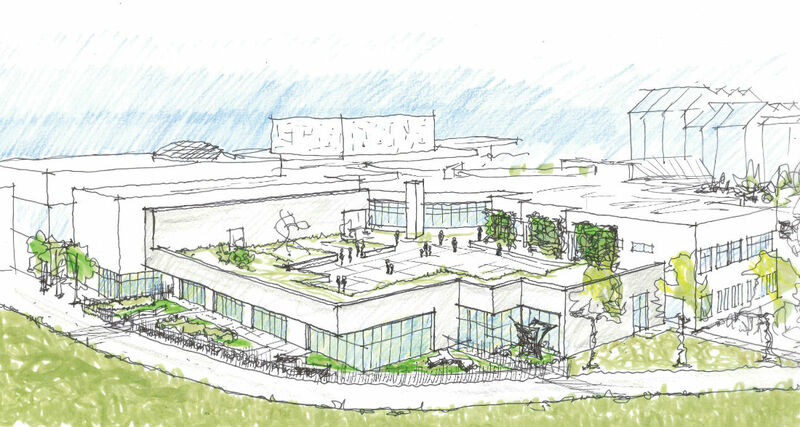 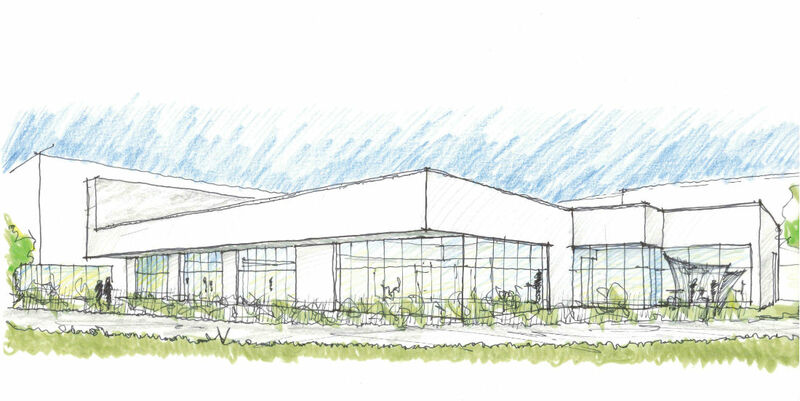 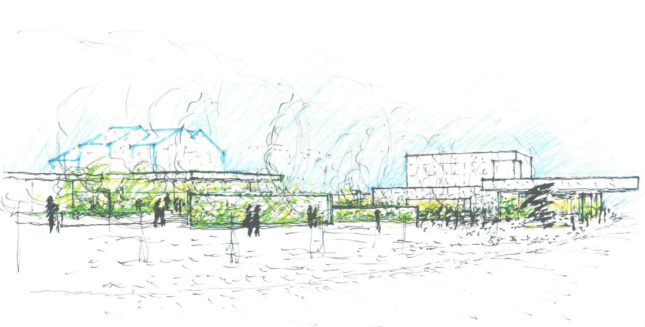 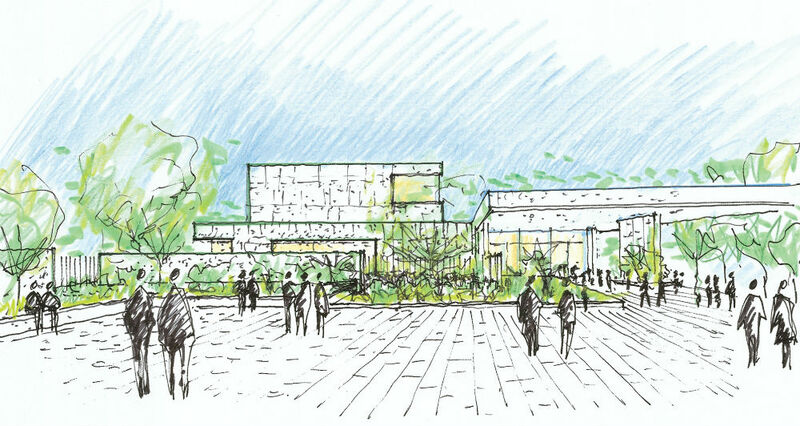 TWBTA’s design will allow Meijer Gardens to expand annual horticulture exhibitions, include for galleries for sculptures, and incorporate more event spaces. 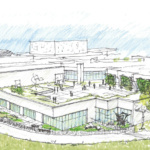 In addition to this, circulatory space and parking capacity will be increased. 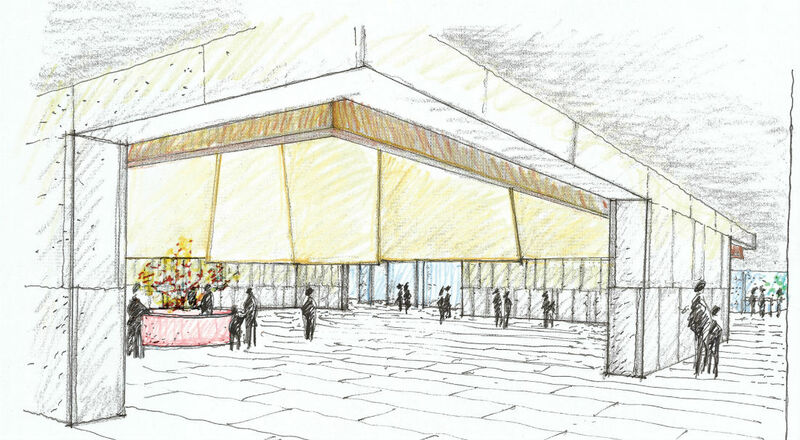 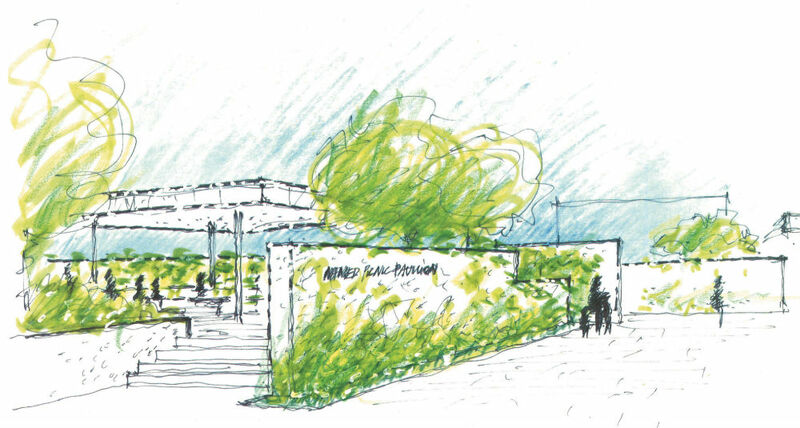 Along with the aforementioned spaces, a new Peter C. and Emajean Cook Transportation Center; an expanded and upgraded Frederik Meijer Gardens Amphitheater; a “Scenic Corridor”; outdoor picnic pavilion; and new Padnos Families Rooftop Sculpture Garden will be included in the scheme. 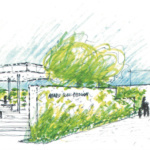 Ground is expected to break on the project in fall this year with completion due for 2021. 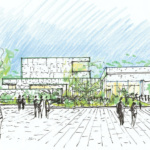 So far $102 million of the proposal’s projected costs have been raised through donations. 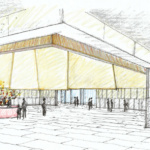 A campaign is underway to raise the remaining $13 million in capital.